London 3D Design | 3d visualisation of classic toilet room design, 3d modeling, London, UK. 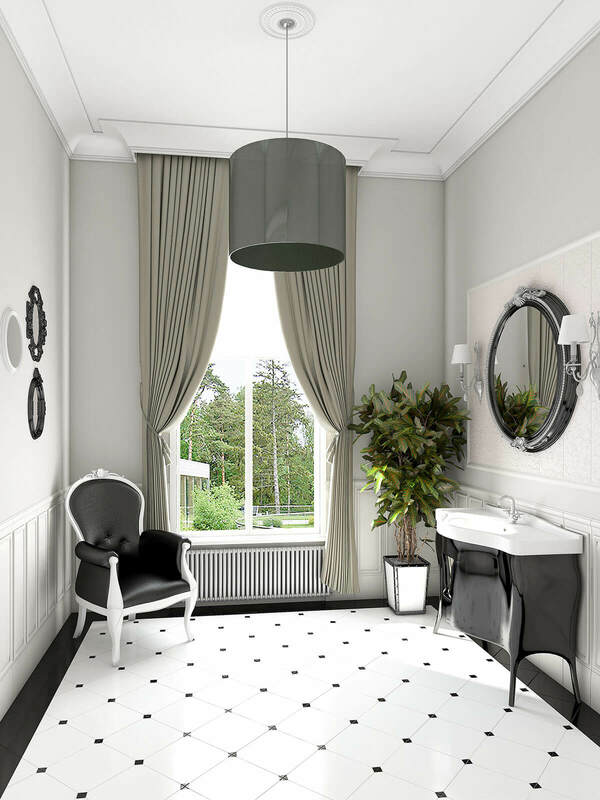 3D visualisation of classic interior toilet room. Traditional black and white colours are always look gorgeous.